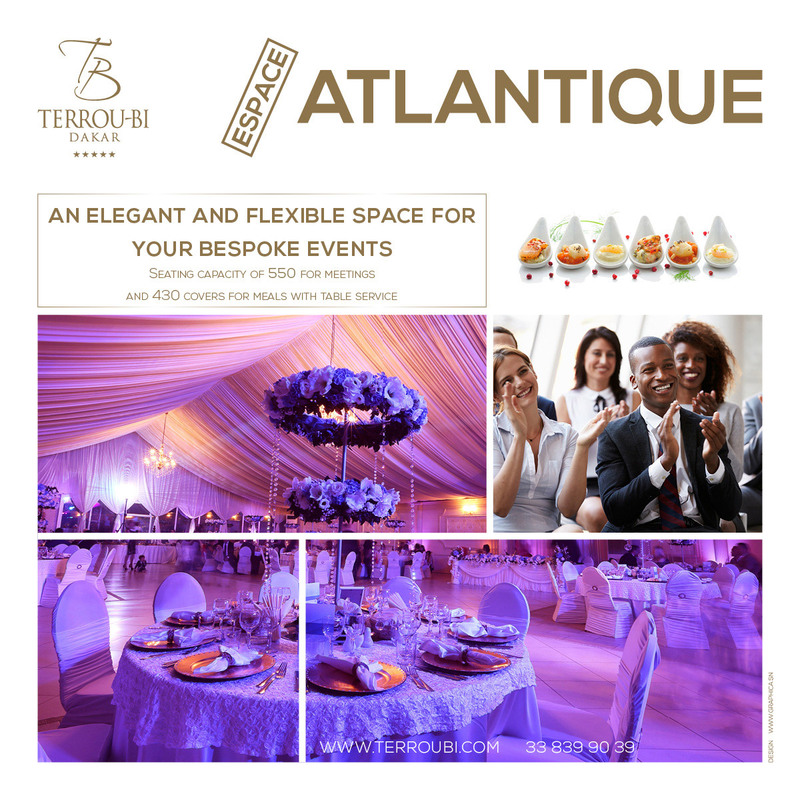 With modern facilities, an exceptional outdoor setting and Terrou-Bi's unmatched excellence in hospitality, you can expect meticulous arrangements to suit all your needs. 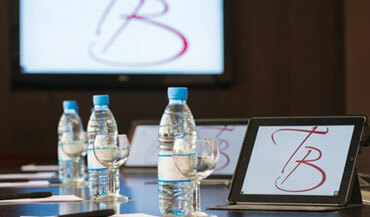 Board meetings, training sessions, team building events, internal communication events, and international conferences with the possibility of simultaneous translation cabins. 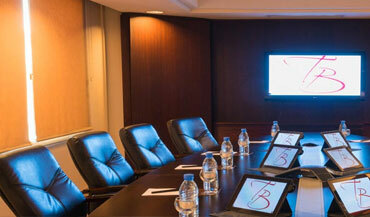 The fully equipped conference rooms can meet all your needs. The catering service also provides a coffee break according to your wishes. 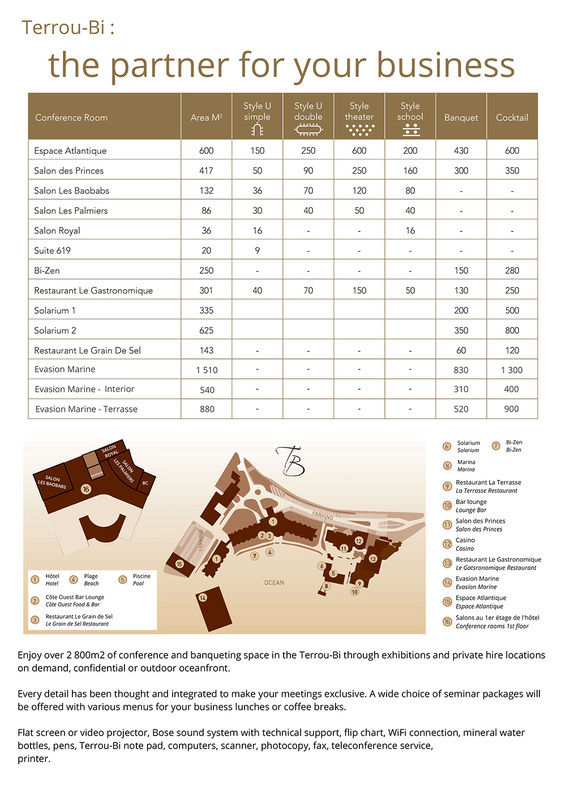 For further information or to make a reservation, please fill in the form below. We will get back to you as soon as possible.